Actor known for his role in the FOX series The Following as Joey Matthews and for his title role in the film The Young and Prodigious T.S. Spivet. 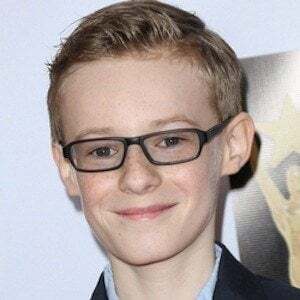 He would later appear in the 2015 remake of the horror film Poltergeist as Griffin Bowen. 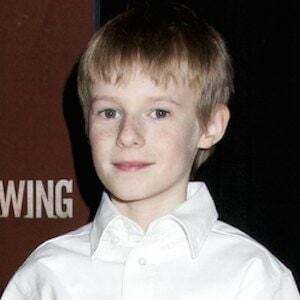 He made his professional acting debut in an episode of Mercy in 2009. He would also guest-star in a 2011 episode of Unforgettable. He is multi-lingual, able to speak Russian, Chinese, French and even some Spanish and Latin. His mother taught him Russian. He starred alongside Helena Bonham Carter in The Young and Prodigious T.S. Spivet.